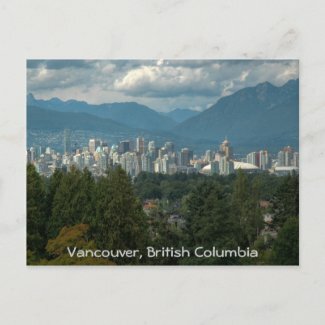 Here’s my new postcard design of a distant view of Vancouver, British Columbia. This entry was posted in Postcards and tagged 2010, bc, british, british columbia, Canada, columbia, distant view, mountains, Olympics, panorama, rocky, Rocky Mountains, Vancouver, vancouver bc, vancouver british columbia, winter. Bookmark the permalink.